Homer would have been content to watch the show for hours. He was completely captivated. Even petting wasn’t as interesting. 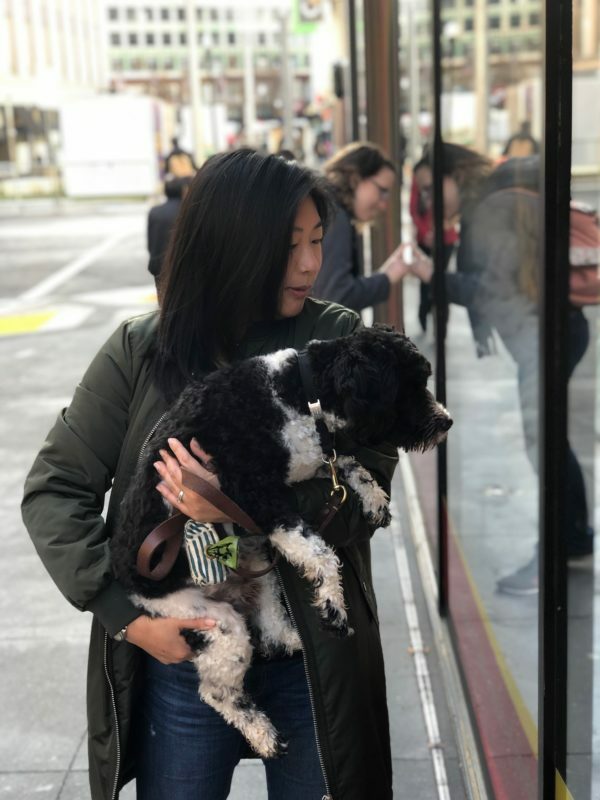 This entry was posted in Dog of the Day and tagged Mixed Breed, Poodle, Schnauzer, Union Square. Bookmark the permalink.